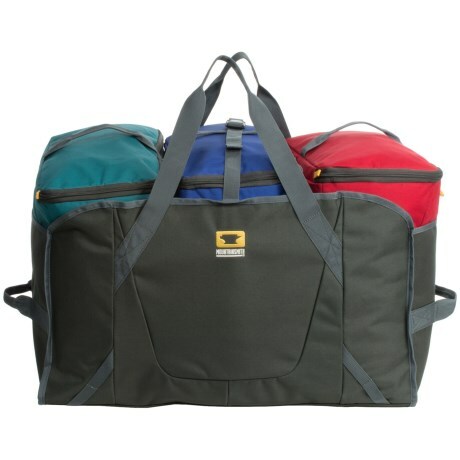 Avoid last minute packing headaches and stay ahead of the game by keeping your essential camping goods, sports equipment, picnic gear, etc neatly organized and color coded in the Modular Hauler 4 Travel Storage System. Organize your vehicle, the garage shelves, dorm room, gear closet or cabin in the mountains. 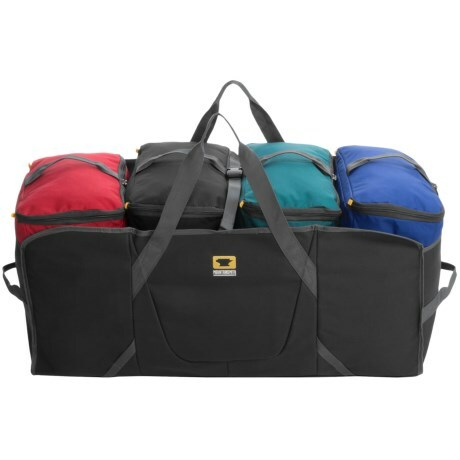 The Modular Hauler 4 Travel Storage System's color coded cubes enable easy identification for all of your outdoor essentials: kid's toys, picnic items, bike gear, climbing gear, clean vs. dirty clothes, sports equipment, etc. Designed to fit Boot Cube, Bike Cube, Bike Cube DLX, K9 Cube, Cooler Cube, Deluxe Cooler Cube, Roll Top Cooler Cube, and Utili Toteall sold separately. Your browser isn't supported for displaying eBay items. Go to eBay to search for Modular Hauler 4 System.